A hapless man seeking treatment for his crippling back pain discovers a very unusual talent and unexpected love in this inventive romantic comedy from writer-director-star Paul Lieberstein (The Office). 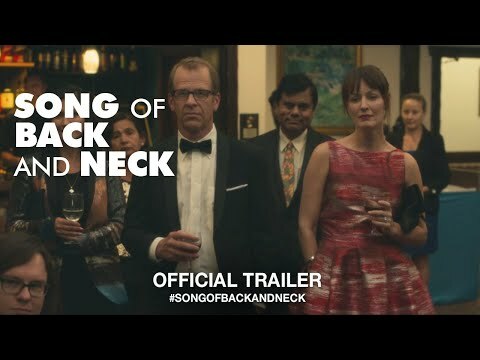 Song of Back and Neck was released on VOD 142d ago in the US. Notify me when Song of Back and Neck is available.